OPEN CALL AUDITIONS for The RAW Company will be held on Saturday, July 13th. 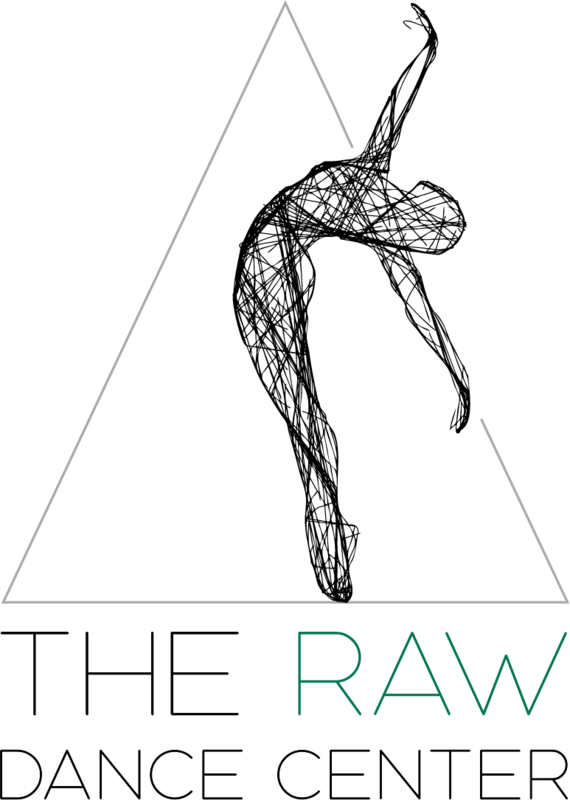 What is the RAW Company? It is a hand selected team of Melbourne’s most elite, driven, and dedicated dancers. These select dancers will go on to learn extensively and honorably represent themselves and The RAW Company at private events, national dance competitions, and showcases. Each auditioning student will be evaluated in ballet, modern/contemporary, jazz, and the ability to improv. Dancers will need to perform a 1 minute solo of their choice. There will be 2 audition sets; beginner/intermediate intermediate/advanced. Contact us for placement and registration information. Official times to be announced. We will be bringing in amazing guest judges to help us reveal some of Brevard’s shining stars. Call (321)421-7343 for more information and placement details. The RAW Dance Center of Brevard County, is a Dance School in Melbourne, Florida. It serves to provide students ages 3 to adult, with authentic dance training anchored by a wellness component. Putting each student’s well-being first, we enable strong, healthy dancers by consistently demonstrating ways to preserve and respect the dancers body. With classes ranging in Ballet, Creative Movement, Pre-Ballet, Contemporary, Dance History, Modern Dance, Jazz and more.